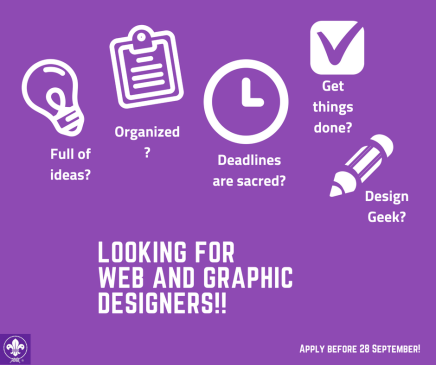 The European Scout Region is looking for two Communication and Event Management interns who will support the area of external communication by contributing to our bimonthly newsletter and proposing articles for various social media platforms. 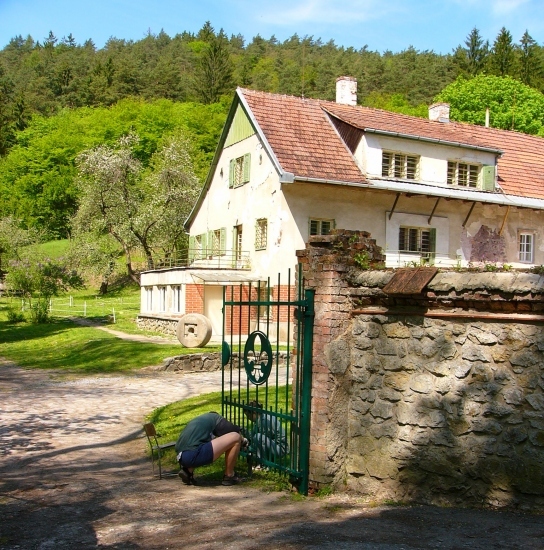 The intern will also be expected to represent Scouting in external meetings , support the development of funding applications by developing first draft projects and helping collecting relevant information from external partners. 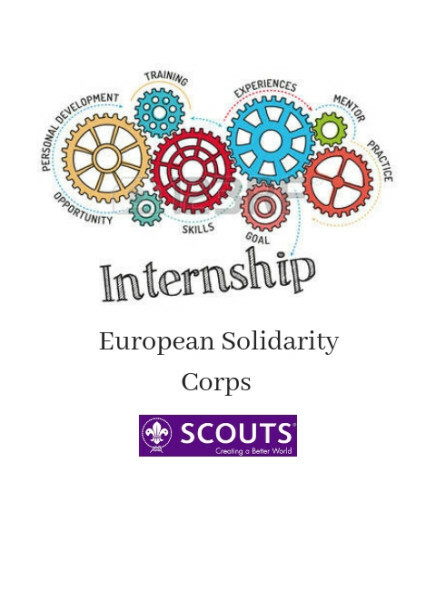 We advise all interested individuals to send their applications (CV+ a short motivation letter) as soon as possible to brussels@scout.org with the subject “Communication and Event Management Internship”. 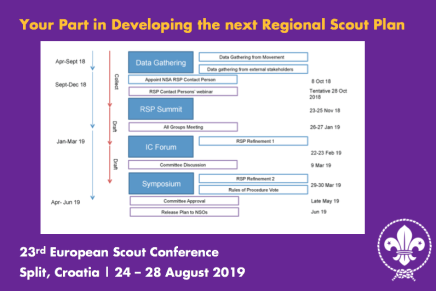 Just about 50 weeks before delegates and observers from the 40 Member Organisations in the European Region of the World Organization of the Scout Movement (WOSM) will gather in Split, Croatia, for the 23rd European Scout Conference (and the concurrent 16th European Guide and Scout Confernece), the European Scout Region is pleased to provide an important update about the process for developing the Region’s next Regional Scout Plan – the RSP. Feedback, through resolutions and direct comments from across the Region, has been taken on board to come up with a process that can ensure full involvement. Please check Regional Circular 24 2018 for more details, including a list of different actions expected by Member Organisations over the coming months.